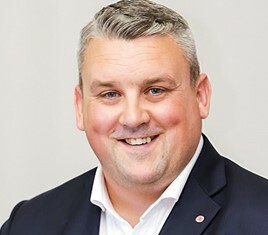 Three new car retailer signings have taken the RAC Dealer Network above the 1,400 member mark as it targets a 1,550-strong total by the end of 2019. Independent retailers Rainworth Garage of Mansfield, Voy Trade Centre of Oldham and YCP of Leeds and York have all joined the quality used car initiative as it announced a 9% increase in warranty sales by volume in performance it described as “impressive given uncertain market conditions” . Fortune 500 company Assurant, which partners with the RAC in the warranty sector, has said that it aims to reach 1,550 members in 2019, having started the year with 1,360. 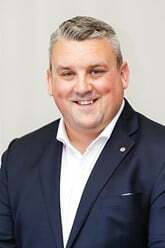 Sean Kent, RAC director of sales at Assurant, said: “It is very pleasing to pass the 1,400 dealer mark and we’d like to welcome all of these new members on board. “Together, they show the diversity of dealers who are part of the network, from family owned, trusted local businesses through to thriving specialists and franchise dealers. Kent said that he believed the RAC Dealer Network now represented around one-third of the used car warranty market in the UK.